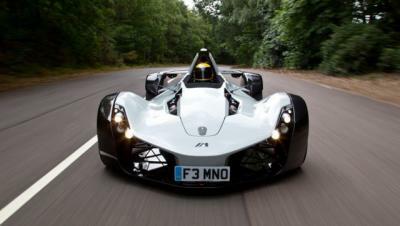 Haydale is developing, along with BAC Mono, a graphene-enhanced body panel for BAC's single seat road car. The graphene-enhanced epoxy resin has reportedly delivered increased strength and a "significant weight and cost reduction". BAC representatives stated that "At BAC we focus heavily on innovation and we were delighted to work with graphene composite industry leaders Haydale on this project. It marks another world first for BAC and the beginning of a project with a broad range of exciting possibilities."